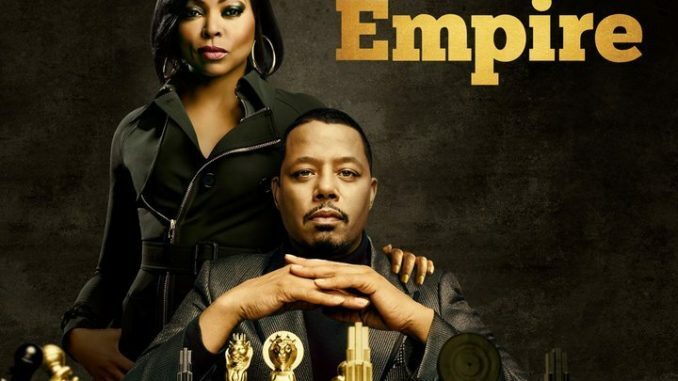 Although it’s been two bitter years since they lost control of their Empire to Eddie Barker (guest star Forest Whitaker), Cookie and Lucious (Taraji P. Henson, Terrence Howard) still haven’t finished picking up the pieces as this musical drama opens its fifth season with "Steal From the Thief." A promising new singer and rapper named Treasure (guest star Kaitlyn Simone) may hold the key to reversing the Lyons family fortunes, however. Jussie Smollett and Bryshere "Yazz" Gray also star.